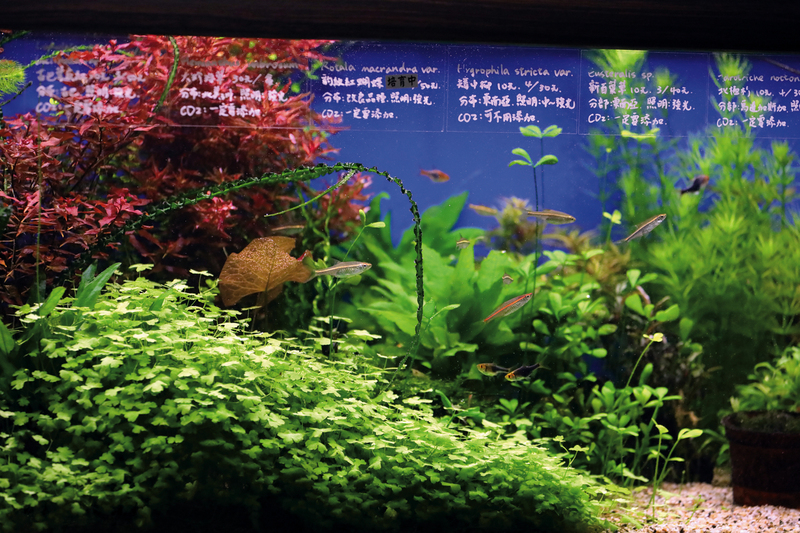 Different fish species and aquatic plants each require their own expert knowledge. 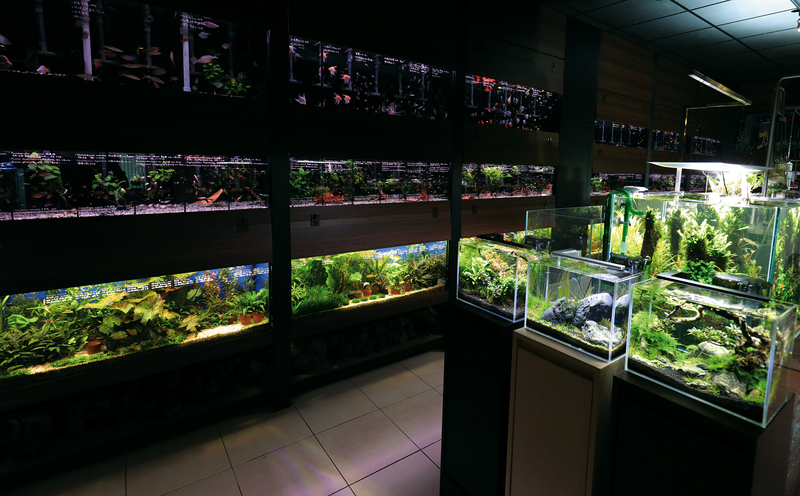 Jer Yuan Aqua Design owner Zhang Rongzhe suggests that shop owners should develop their own areas of expertise if there is to be a healthy market. 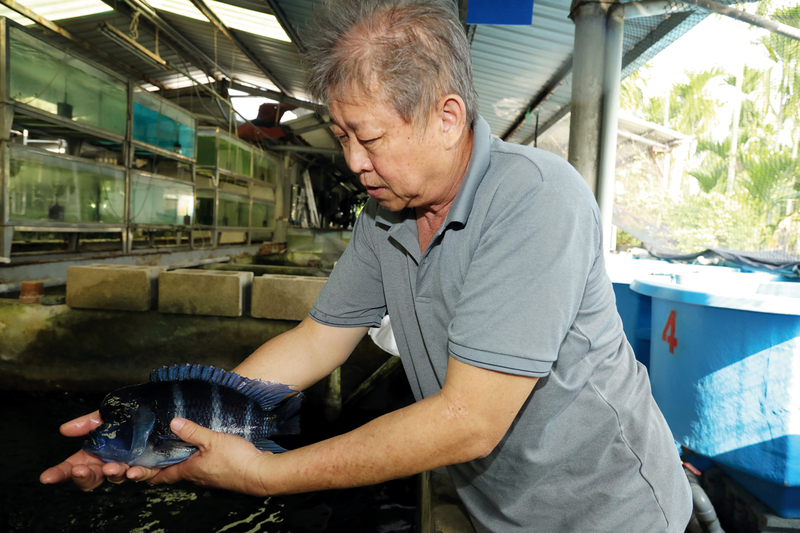 Zhang Rongzhe says that ornamental fish are pets that need meticulous care, not mere toys for people’s entertainment. 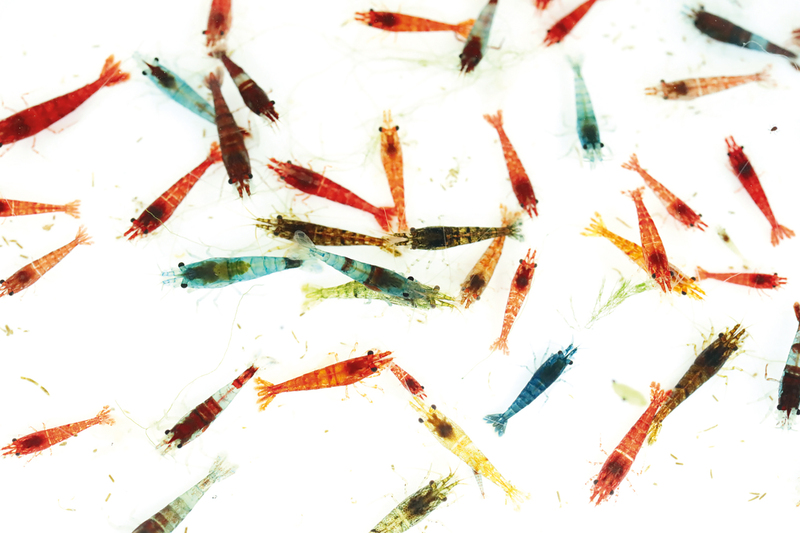 Taiwan’s very own “five-elements shrimp” require a lot of mineral ions to achieve their beautiful colors. Many fish farms in Southeast Asia have tried to enter this trendy sector of the market, but so far without success. 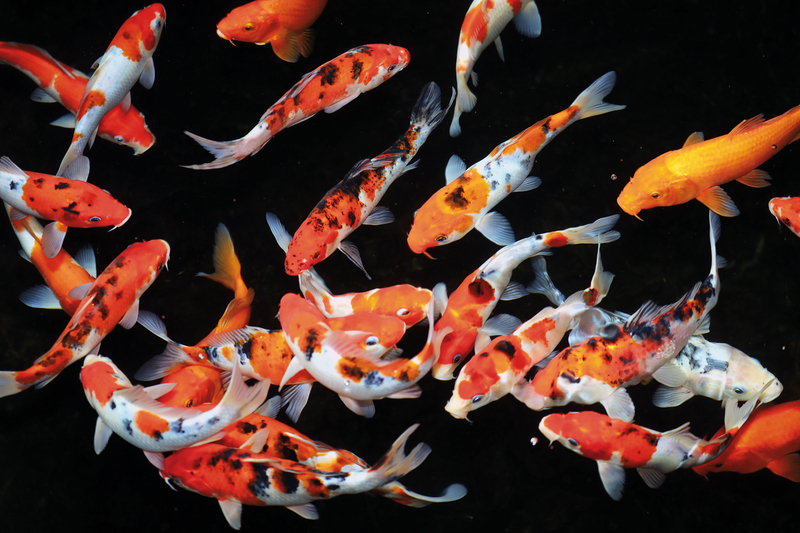 There are many bacteria and viruses associated with koi carp. 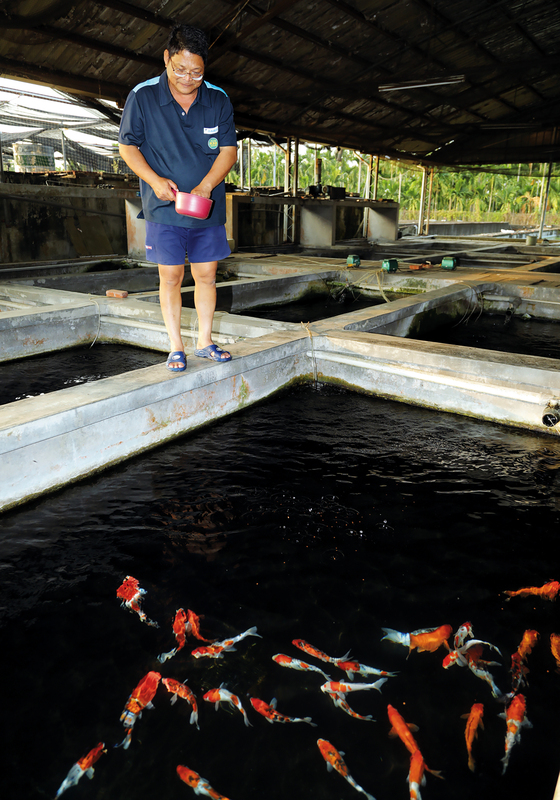 This is why disease prevention measures at the Luxe Fancy Carp (Koi) Farm are so strict. 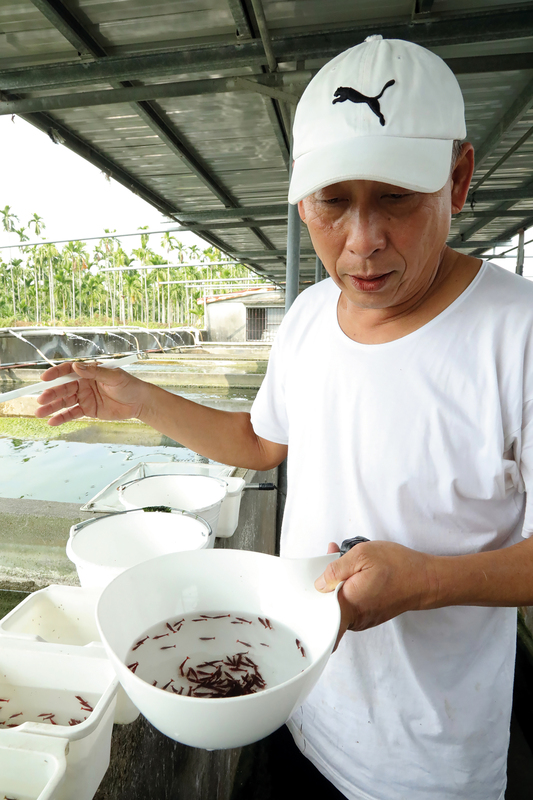 To prevent infection, fish that have been sold cannot reenter the farm. Lee Chi-tai sees a wealth of potential market opportunities. 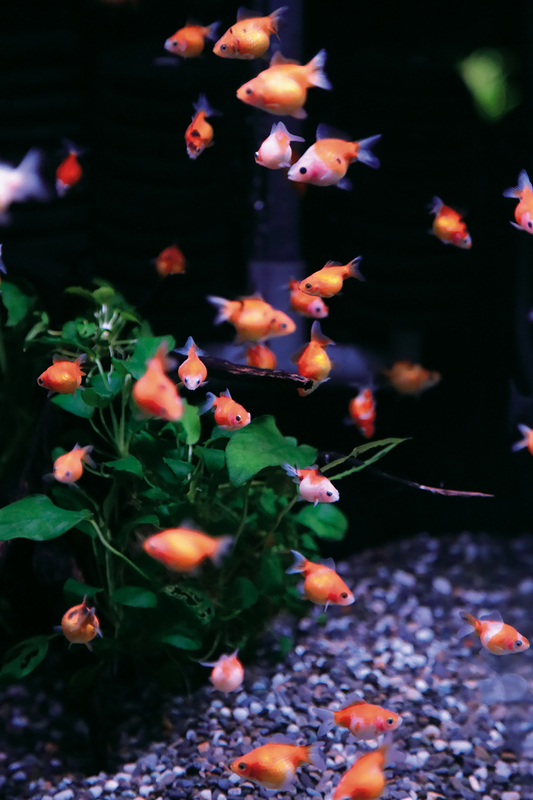 Specialized hobbyists, who do not buy from large wholesalers, provide a niche in which small-scale ornamental fish farms can find a footing. 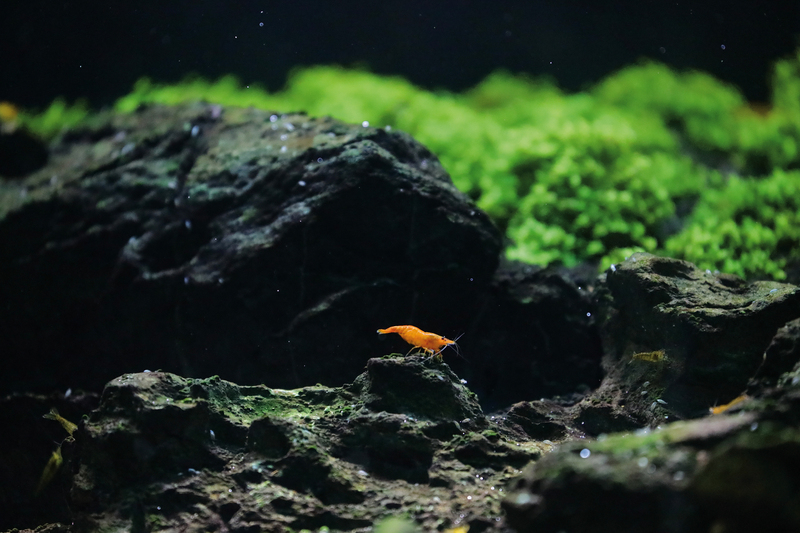 The characteristics of different fish species are suited to different ways of admiring them. Koi carp are famous for the patterns on their backs, and are best viewed from above.